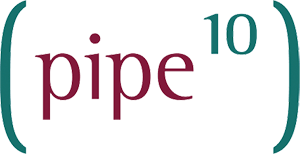 Whether you want to send a large or moderate volume of email within a small period of time, Pipe Ten’s bulk email service delivers the performance and resources necessary. Separate to Pipe Ten’s shared email service, the mass emailing service is dedicated to its purpose. Unlimited emailing and few restrictions, only those sensible and lawful for the UK. Protecting your sending reputation, improving deliverability and preventing abuse of the service, FBL reports and RBL alerts are actively monitored and processed on your behalf. Includes POP3(s), IMAP(s) and Webmail(s) for access to replies or bouncebacks from your mailings. This service is intended for use with any self, externally or Pipe Ten hosted mass or bulk emailing product.